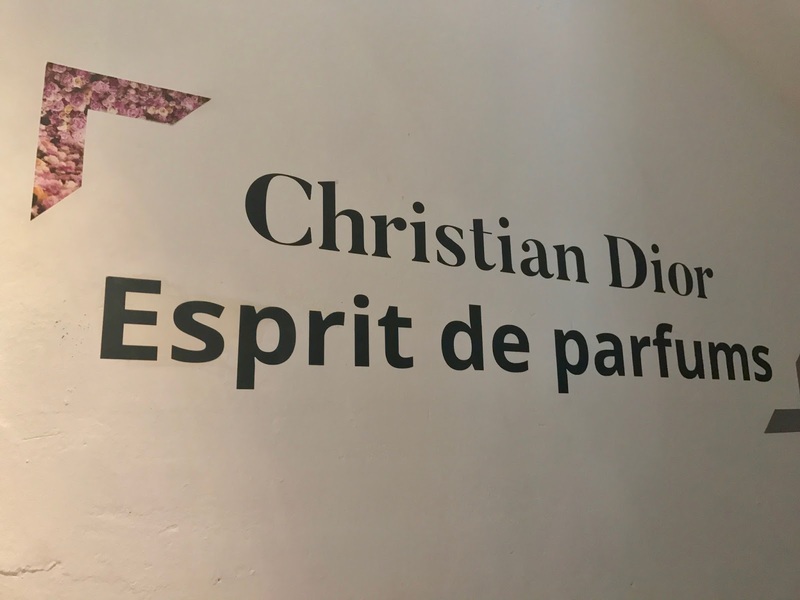 Spread across two floors of the museum, 'Esprit de Parfums' starts by looking at the way in which the house of Dior was established and then moves on to how perfume became an integral component of it. 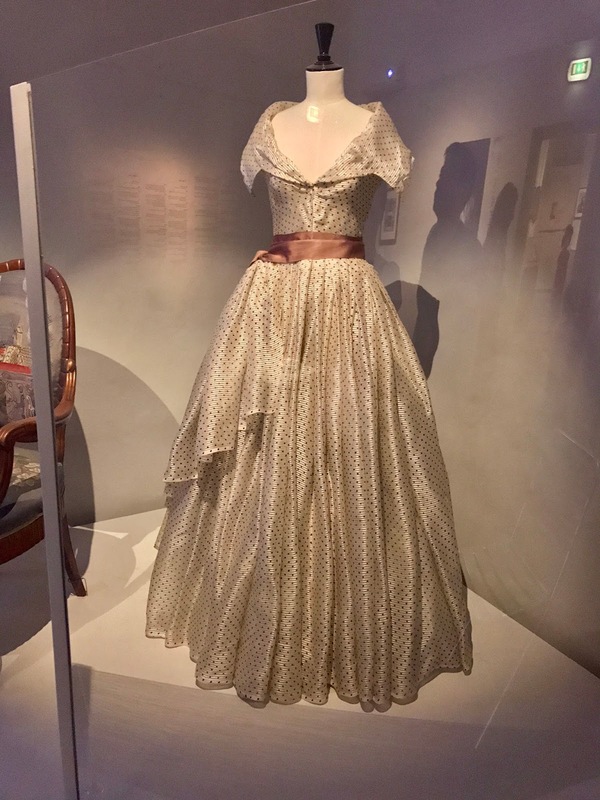 It also looks at the influence the South of France had on Christian Dior and how this impacted on the house. 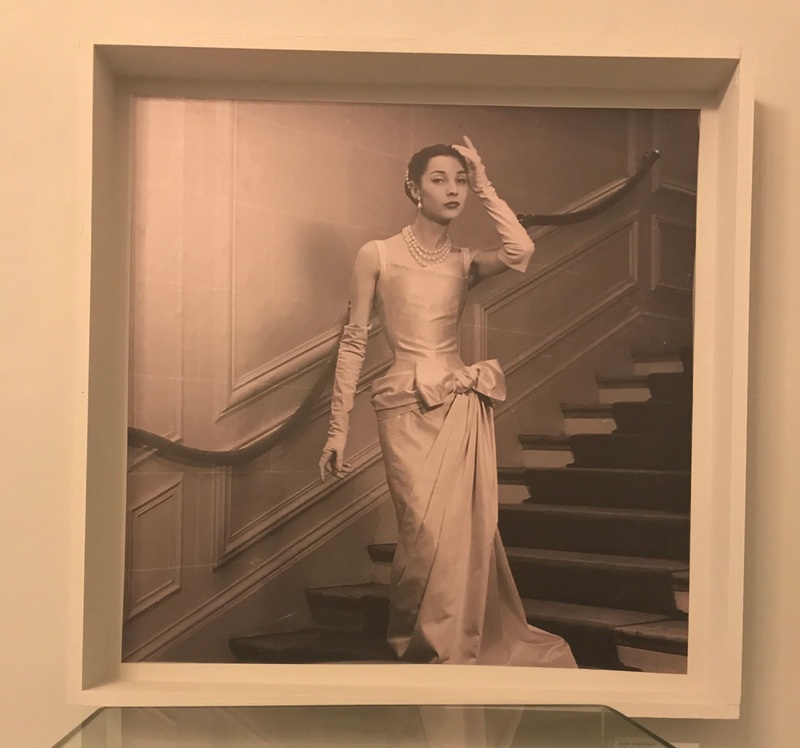 12th February 1947 was a historic date for the house of Dior; it was the date in which the 'New Look' collection was launched, which catapulted Dior into the spotlight. It was the look that all women would come to want and differed from what every other designer was offering at the time. The house was established at 30 avenue Montaigne, Paris, and was styled by interior decorator Victor Grandpierre, creating an 18th century baroque feel with simple, classic shapes. 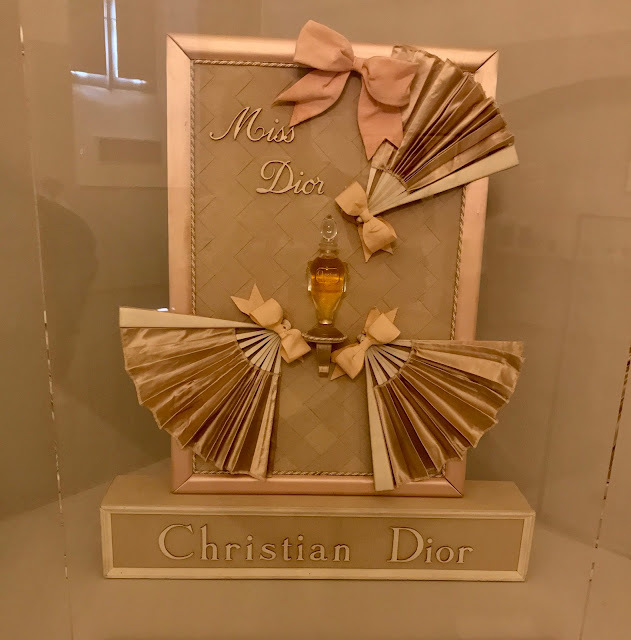 1947 was also the year in which the house's first fragrance, Miss Dior, was launched after a year of rigorous testing at the avenue Montaigne. Mr Dior was very superstitious and believed in emblems, signs and fate. 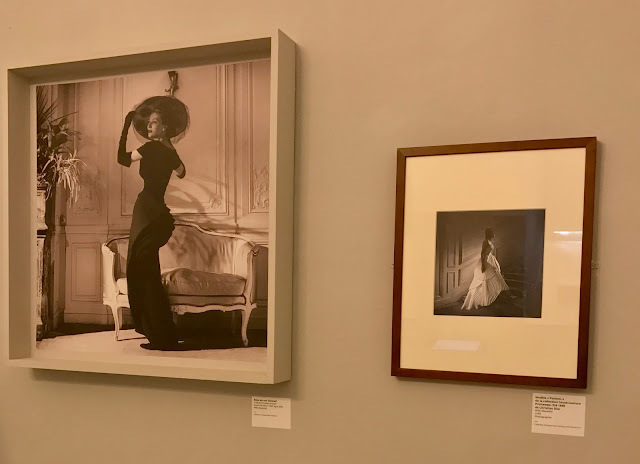 Finding a lucky star on the Faubourg Saint-Honoré in 1946 was enough for him to take the confidence to launch his own maison couture in 1947; the star became a true symbol of the house and featured, along with other symbols on some of his perfume bottles. Christian Dior loved the colour grey; it evoked memories of his childhood in Granville and represented the elegance of the salons of his couture house on Avenue Montaigne which were decorated with pearl grey. 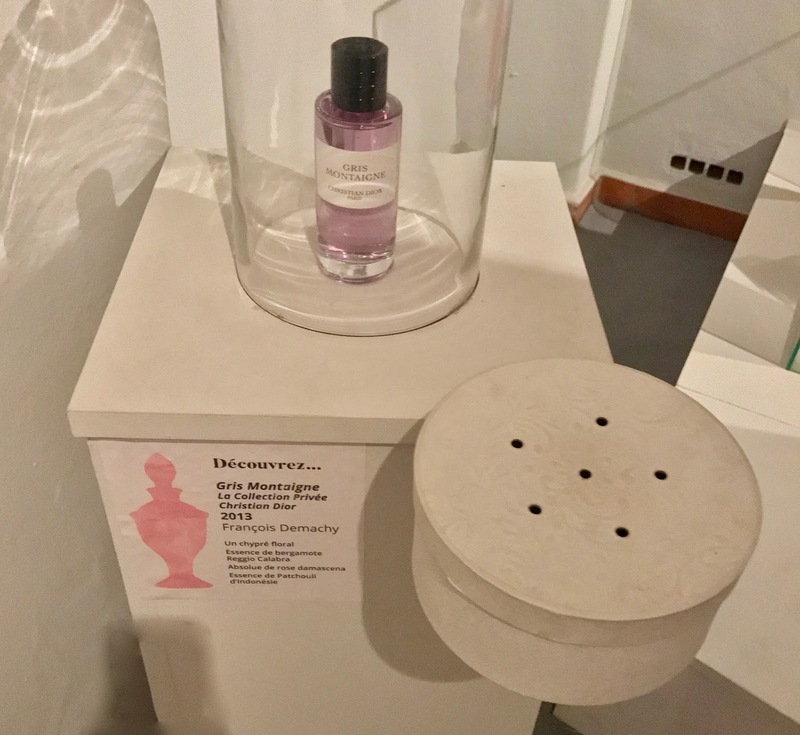 Gris Montaigne was the fragrant representative of this (and is one of the perfumes which can be experienced in the exhibition). 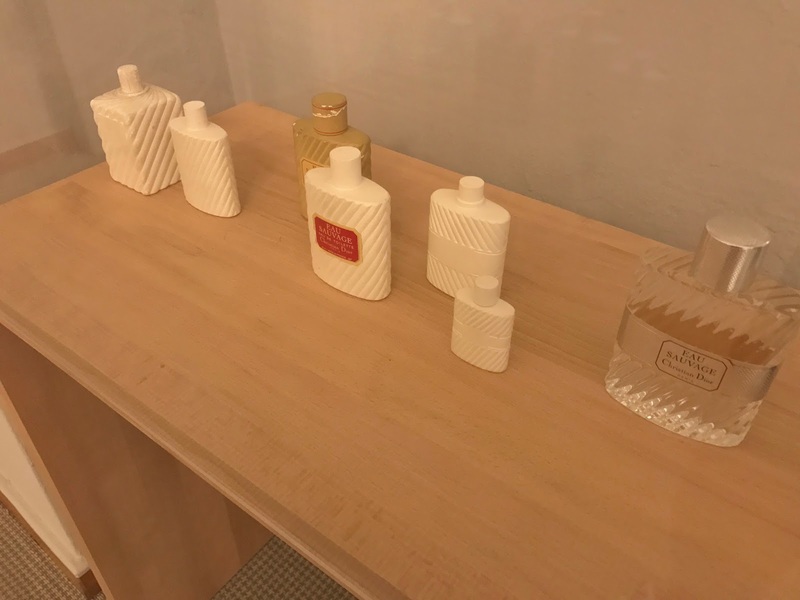 Containing bergamot orange, rose, jasmine and patchouli; the heady scent reminded Dior of his childhood days growing up during the Belle Epoque. 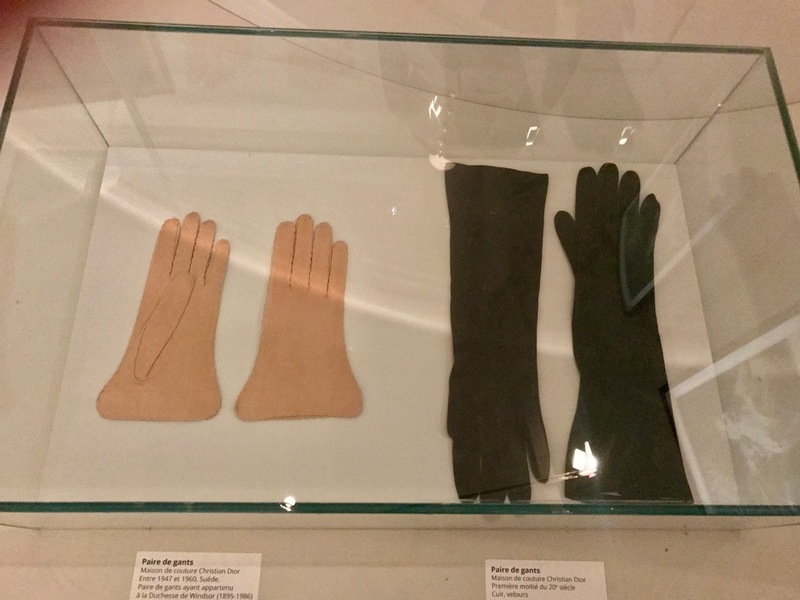 Examples of Dior's 'New Look' from both literature and couture can be found at the beginning of the exhibition. Some of the silhouettes were also reflected in the shape of the perfume bottles. Not only did Victor Grandpierre decorate the the Dior fashion house, his influence and Louis XVI neo-style filtered down into perfume bottle creation and advertisements. 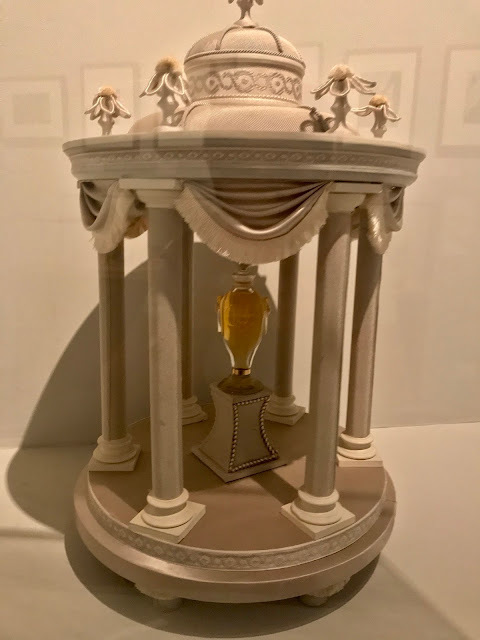 Dior also collaborated with Baccarat crystal in 1949 to create three tricolour amphorae for Miss Dior and Diorama, with the collaboration extending to Diorissimo, Diorling and J'adore. 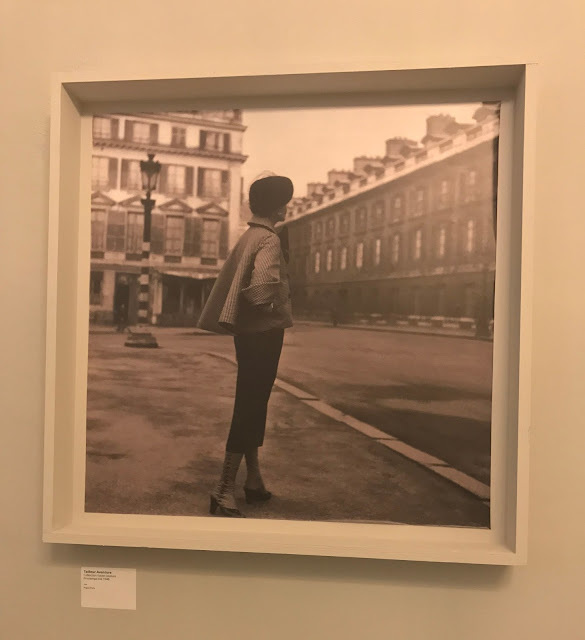 With only eight copies available in the world, the collaboration was prestigious and rare, reflected in its name the 'Editions Exceptionnelles'. Véronique Monod, a master glass-blower from Biot was also responsible for creating some of the limited edition perfume bottles for Dior (Poison and Dune). 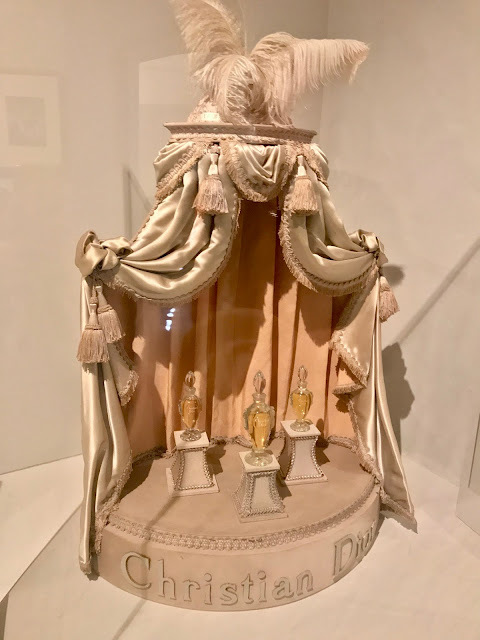 Embellished with porcelain enamel and coloured glass strings, her bottles were a thing of beauty, perfectly suiting the Dior aesthetic. Three recurring themes to adorn Dior perfume bottles were houndstooth check, bows and fans. 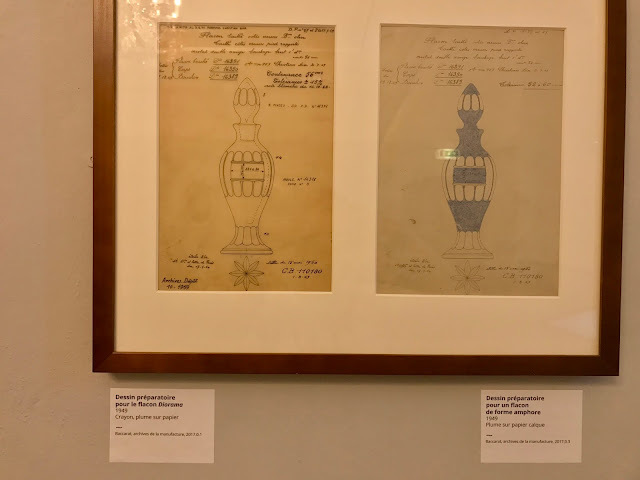 Houndstooth inspired by the English male wardrobe of the 19th Century, was present in both couture fashion, fragrance bottles and in advertising. 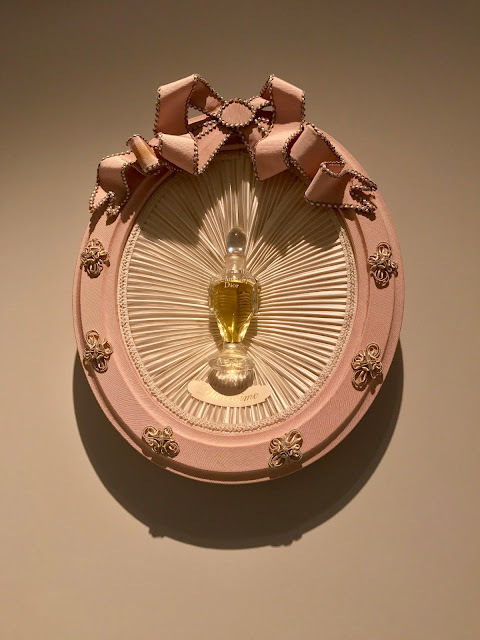 The Fontanges bow, named after the Duchess Marie-Angélique de Fontanges (because of the way she tied her hair with one of her garter ribbons) became a Miss Dior emblem-a symbol of both seduction and desire. 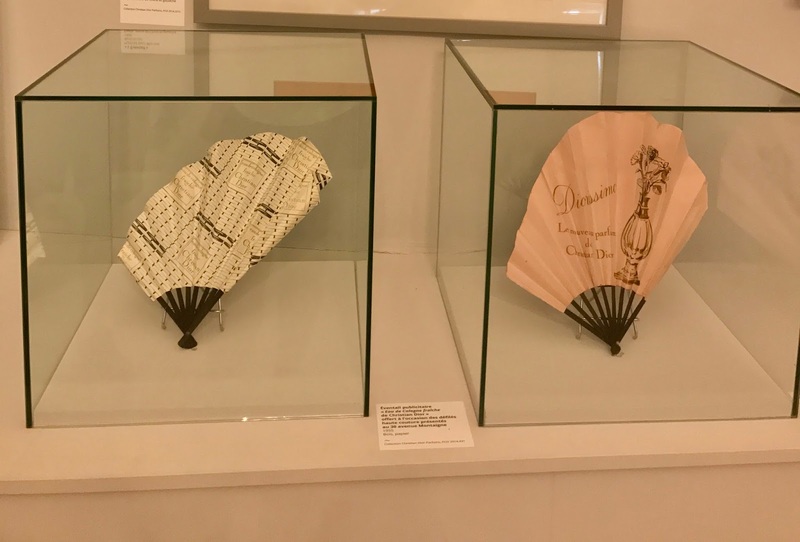 Fans were used to advertise fragrance in a more luxurious way during couture events. 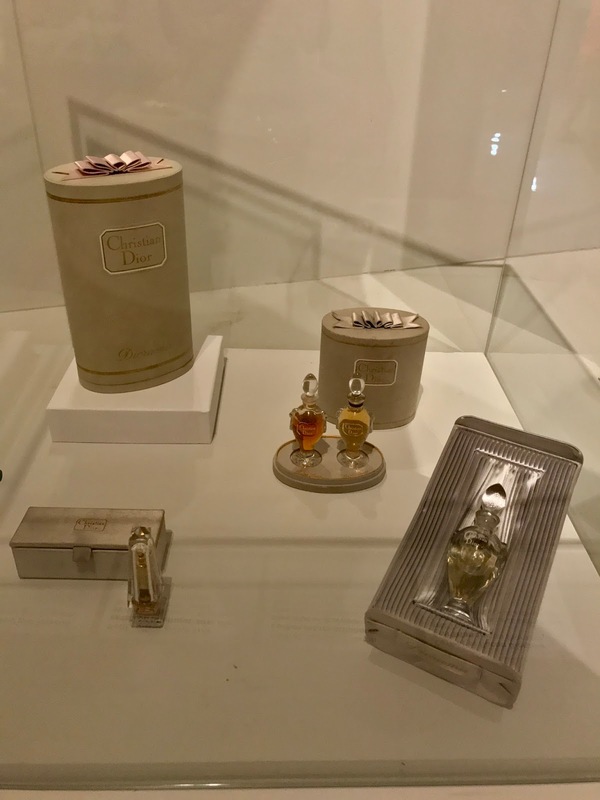 Gold fascinated Dior and was often used in both his couture and fragrance lines as a result. 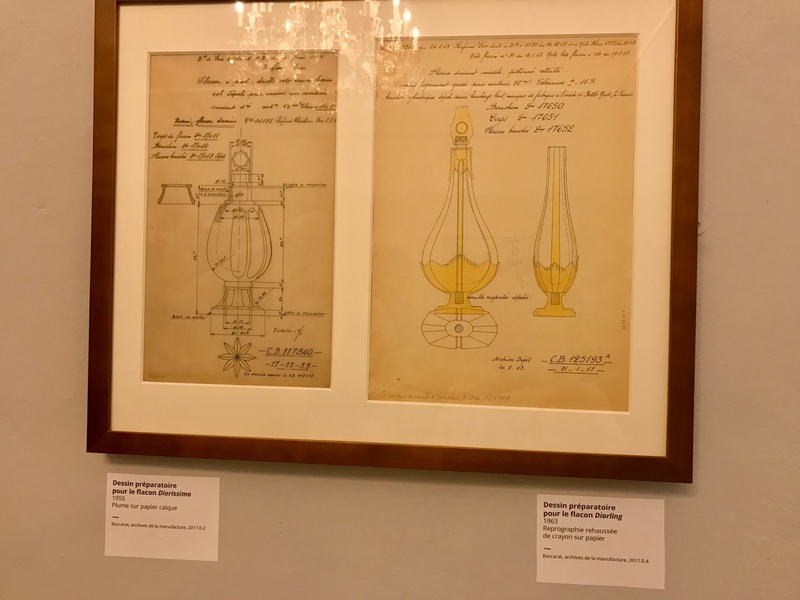 Gold was a symbol of opulence and luxury, perfect for couture perfumery. The Dior woman, a symbol of modern elegance, reflected through both couture and fragrance; a match made in heaven. The second floor of the exhibition concentrates on Dior's connection with the South of France and his influences throughout his childhood which lead him to become the couturier we remember him as today. In 1929, Dior's family were forced to leave their home in Granville for Callion, near Grasse, in the South of France. 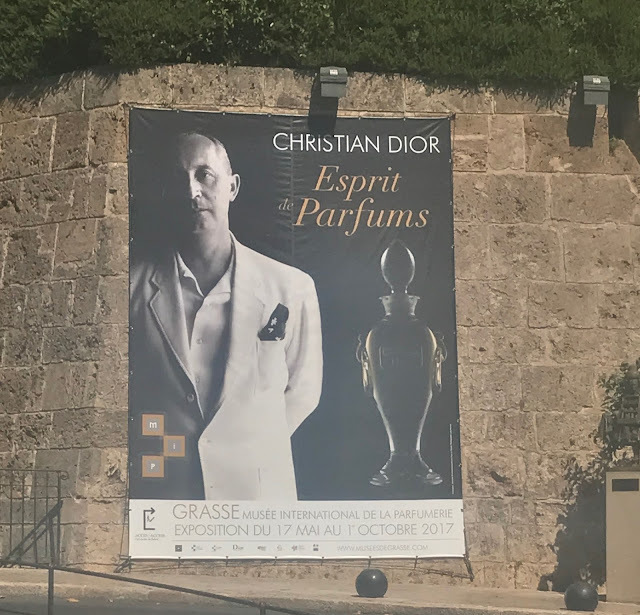 Dior discovers Grasse for the first time; a region specialising in perfume. 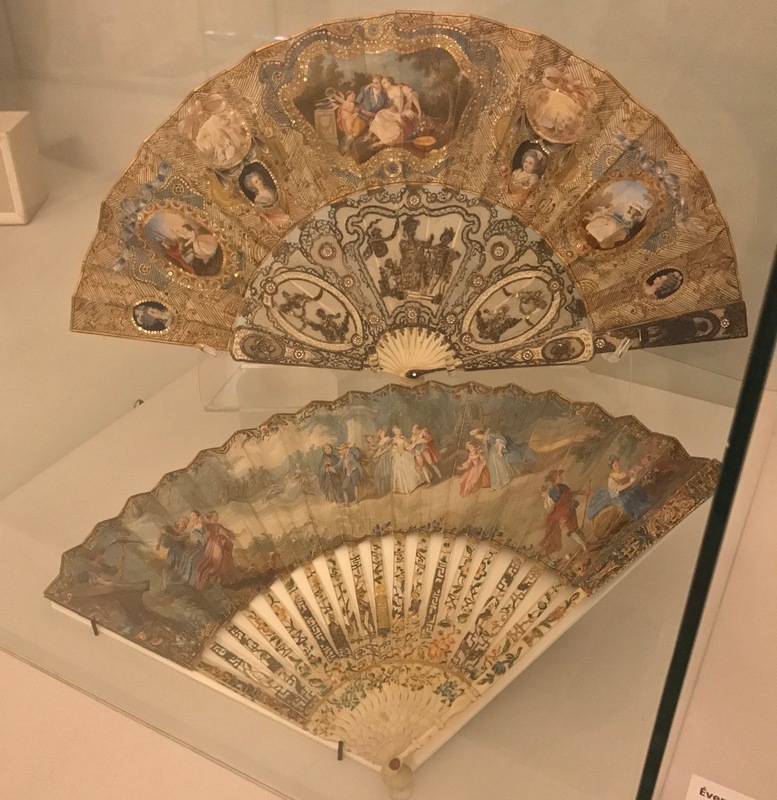 Once he became a couturier, he regularly returned to Grasse to visit his sister, then eventually became the owner of the Château de La Colle Noire in Montauroux. Olives, vines, fruit trees, lavender, Royal Jasmine and Grasse roses all grew in its vast grounds and surrounding areas; Dior loved flowers from the Belle Epoque of his childhood, to those growing around him in the South of France and they were always at the centre of his creations. 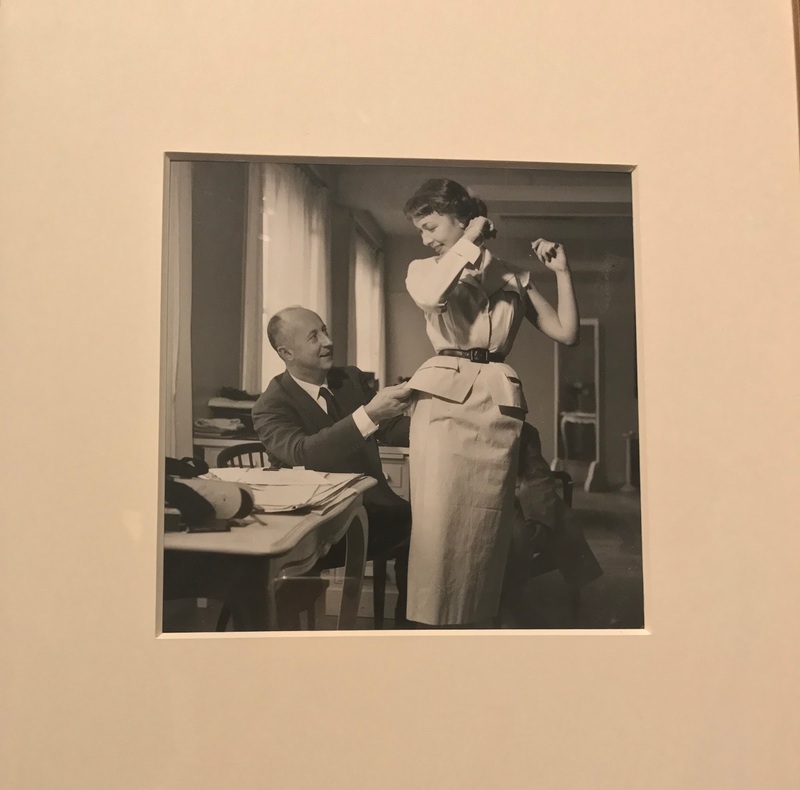 Madeline Dior, Dior's mother's passion for fashion, florals and gardening helped Dior to evolve into the couturier he became. 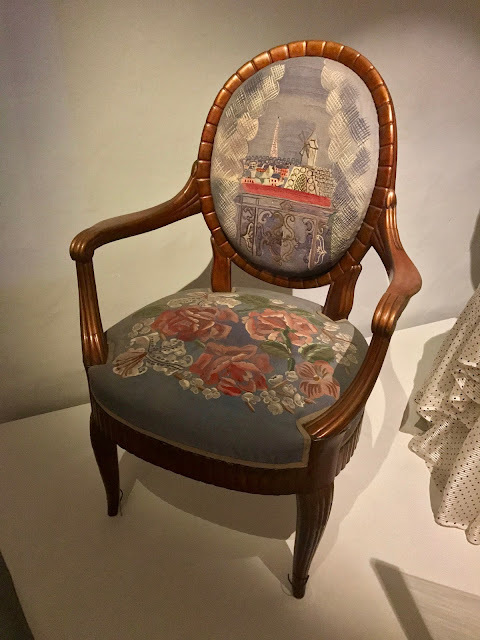 The floral Belle Epoque era and how the bourgeoise of the time lived, combined with his love of flowers and the arts all heavily influenced Dior's creations and florals are still prevalent in the work of the Dior house today; his legacy and influence lives on, many years after his death. 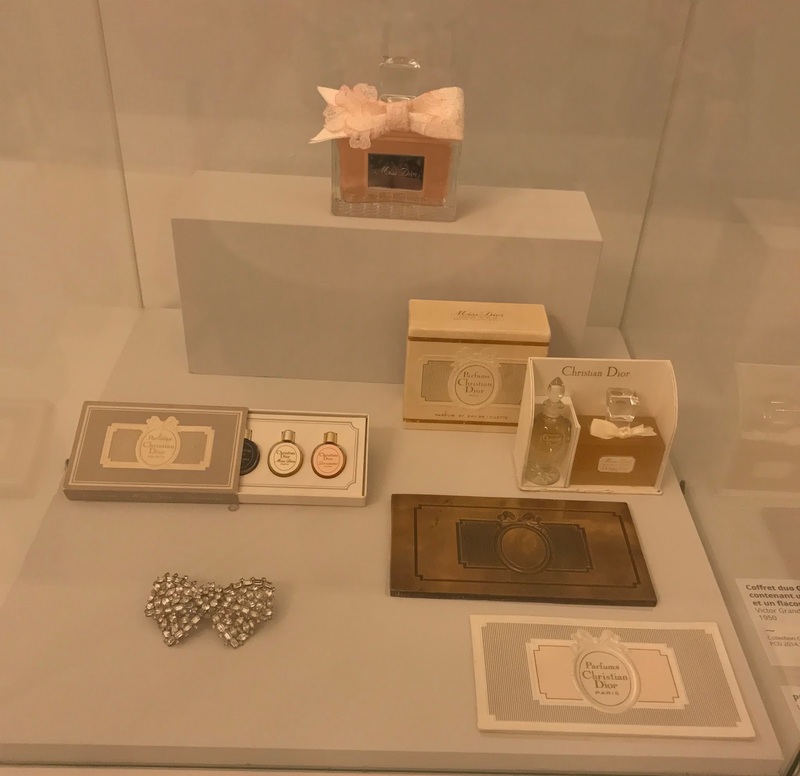 The many Dior fragrances we know and love today! I learnt so much about Christian Dior, his life and his perfumes in Grasse and it was wonderful to see some of his couture dresses up close and personal. 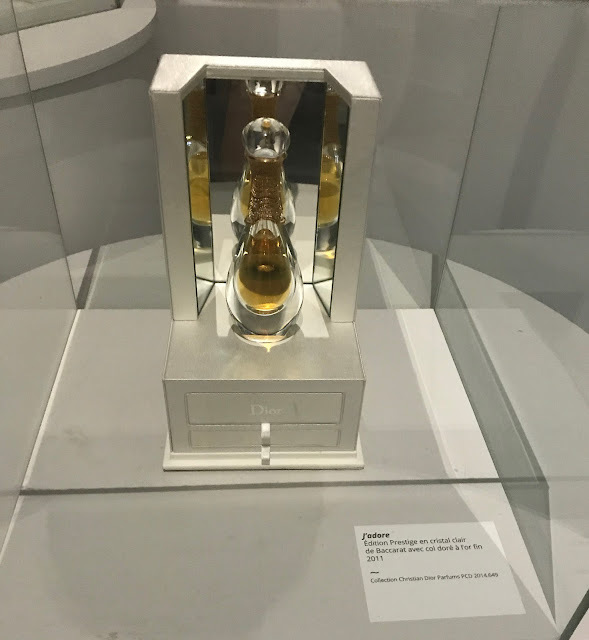 'The Spirit of Perfumes' is now closed, but if you're interested in learning more about Dior, there's a full exhibition on his life and work currently taking place in Paris until January (you can book tickets here).